Tint By Masters providing Orlando, FL with quality service. You can rest assured knowing that Tint By Masters has been in business since 1985. We serve Orlando and Central Florida with professional, friendly customer service, and quality window tinting results. 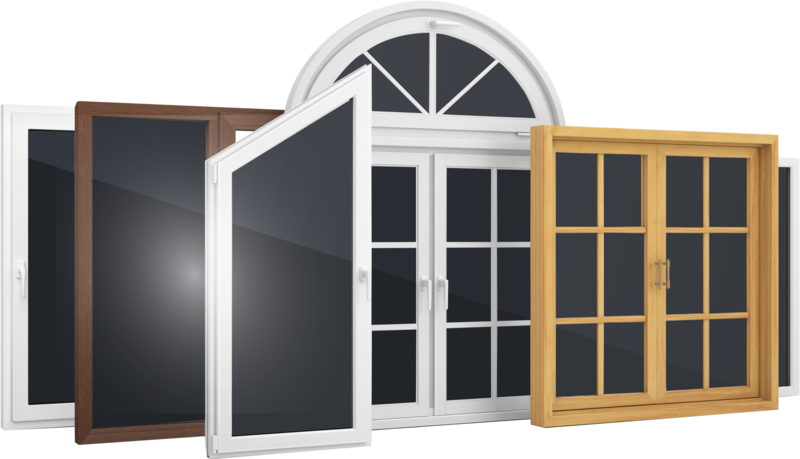 When you hire a residential window film company to come to your home and provide window films services to you, such as window tinting, it's important to know that they are professional and trustworthy window film contractors. 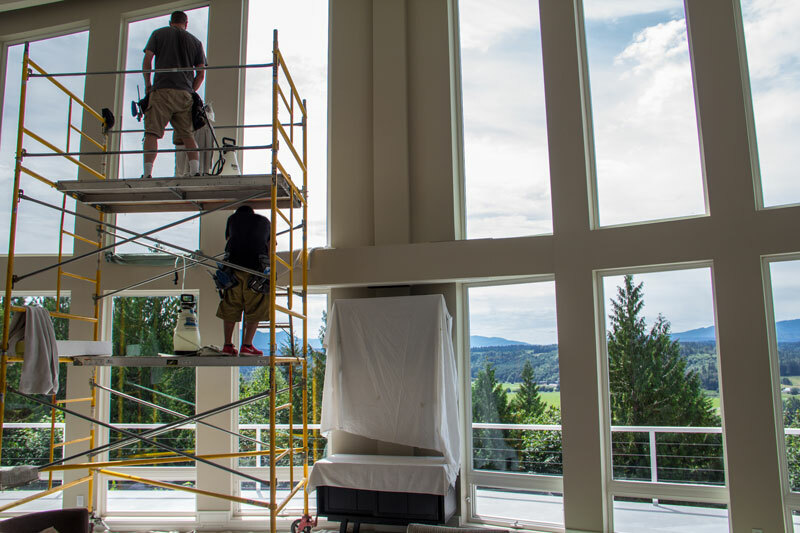 As a family owned and operated customized window film company, our values are strong. We know how important it is to build strong relationships with the community, and do this by providing excellent protective window tinting services that exceed your expectations. Many of our clients are so satisfied that they refer us to their friends too. Our work showcases our past projects that we have done with excellent results. Please feel free to contact us anytime at (407) 521-0920 and request a free estimate on our window film installation and window film repair services! We also have commercial window film for your office space, solar window film and 3M window film to protect you from UV rays and privacy window film to protect your home! We like to build a great reputation with our clients, below are some of the companies we have done work for. Reputation is everything when it comes to a business that relies new clients, and returning clients weekly. Here are some of the qualities of Tint By Masters. We are one of the oldest window tinting companies in Orlando we're still here for a reason. We've worked for the biggest companies in our industry, in the Central Florida area. Having problems with something? We got you covered! We have a deliver rate of our works of 99.99%. We are always here to help our clients with any issues on their services. Have a new project, but not quite sure the direction you'd like to go yet? We offer FREE estimates.